Don't get sick this year! 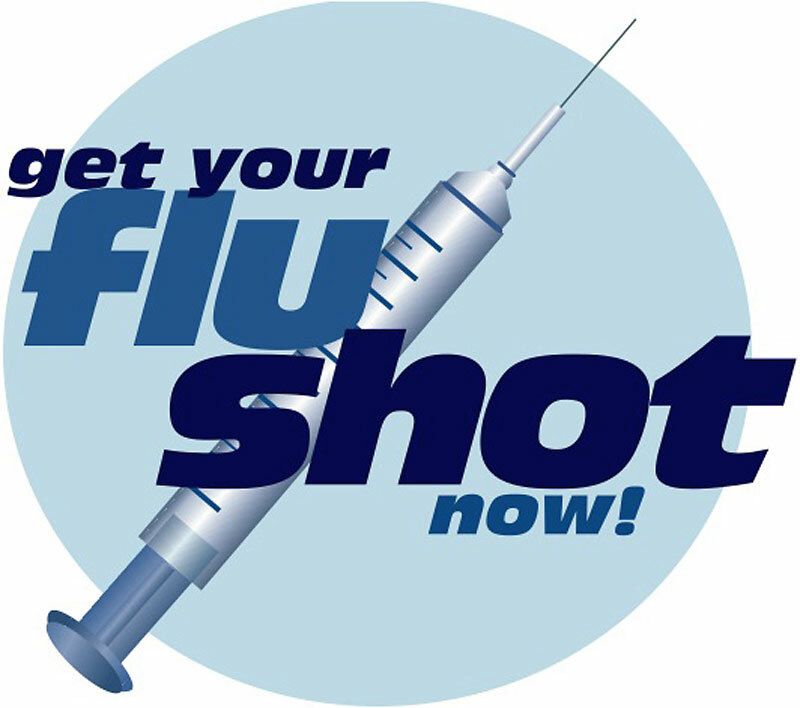 Nathan Hale Pharmacy offers the Flu shot vaccine. The shot is administered in a private room, so you can feel comfortable.